WORLD-WIDE TRAINING, INVESTIGATIONS & CONSULTING SERVICES, LLC (WWTICS) has over 300 years of combined experience in LAW ENFORCEMENT and is fierce in its ability to expertly train and mobilize individuals, groups, and companies in the latest best practices in the security arena. 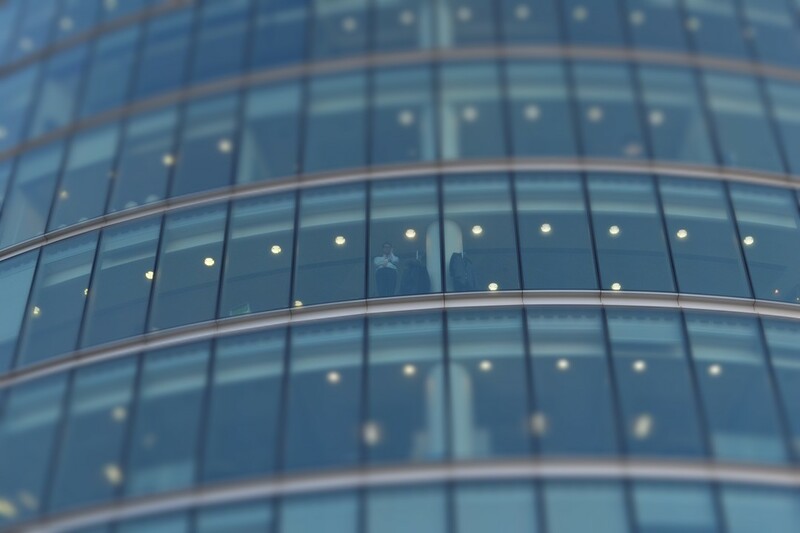 VISION: To build a global company that is customer-focused through comprehensive cutting edge quality training and providing security best practice solutions. MISSION: To provide superb state-of-the-art training, investigations, security and consulting services based on integrity, transparency, and accountability by professional Subject Matter Experts (SME) with federal, state and local experiences. CORE VALUES: Our CORE Values have world-wide IMPACT! Willi Ellison, CEO, is an experienced manager, investigator/ law enforcement trainer, and security specialist who began a 34 year career with the U.S. federal government as a Secret Service officer, served as a special agent for the Department of Agriculture, and rose through the ranks of the Bureau of Alcohol, Tobacco, and Firearms (ATF), retiring as a Deputy Assistant Director. Upon retirement, he was appointed Director of the TSA Training Academy. Willi is a certified Senior Executive Service (SES) member. After his retirement from the Bureau of ATF, Mr. Ellison served as an instructor and course facilitator for the Department of Justice COPS Program. A year later he established and managed the Transportation Security Administration (TSA) Training Academy at Glynco, GA, where he directed all law enforcement training as well as managing several attorneys. As the Assistant Federal Security Director, he had the responsibility of managing 200 screening officers as well as overseeing passenger safety and security at the Jacksonville International Aiport (JAX). Some of the courses taught include Crisis Management; Critical Incident Management; Managing Anti-Terrorism Management Programs; Preventing Terrorist Attacks on Trains & Buses; Instructor Development; Interdicting Terrorists Incidents; Human Rights & Community Engagement. Use our Contact Us page to tell us what security issues and training courses we can provide for you, your business, school or university. 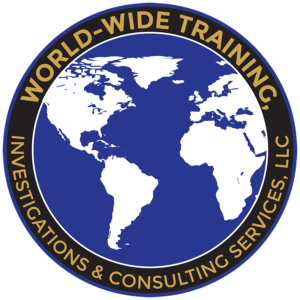 WORLD-WIDE TRAINING, INVESTIGATIONS & CONSULTING SERVICES, LLC. Specialized Training. Expert Solutions.